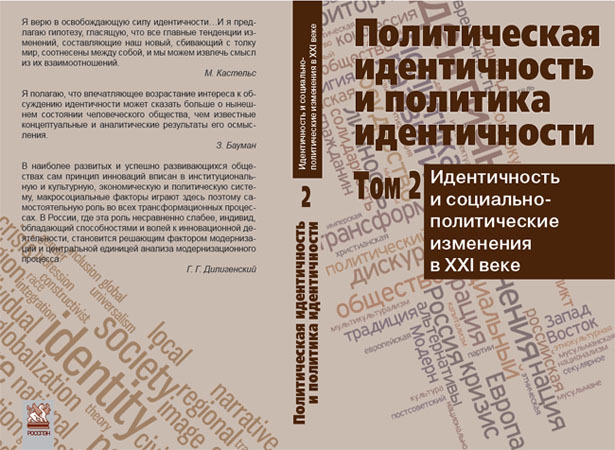 The Institute for Mongolian, Buddhist and Tibetan Studies (Siberian Branch of the Russian Academy of Sciences) and the Rosa Luxemburg Foundation (regional department in Russia) invite you to participate in the International scientific conference “Suburban Revolution: Peripheral Urban Territories in the Post-Soviet Space”. Conference will take place in Ulan-Ude, Sukhaya village (Lake Baikal), Republic of Buryatia, Russia. Paper submission deadline: September 30, 2019. 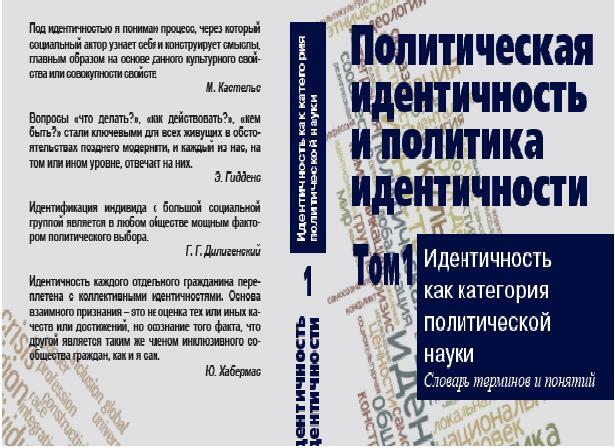 Languages of the Conference are Russian and English. The 19th Annual Aleksanteri Conference explores interactions between technologies, societies, and cultures across Eurasia. We will bring together leading experts in Russian, Eastern European, and Eurasian studies, as well as researchers from digital humanities to examine how said interactions are reconfigured in the context of past and future technological change.